- With a simple but unique system a cassette Holder can be placed in the slots of the podoblock. - “hands free” use of the Cassettes in the podoblock. - Minimizes the radiation maximal because of the "hands free" system. 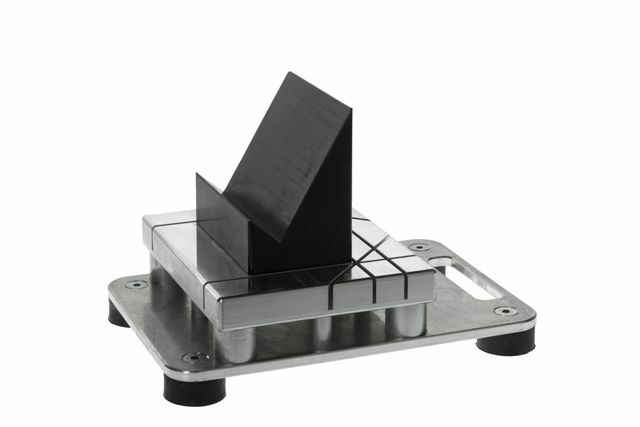 - The podoblock can be supplied in every desired height.